It all started over an argument about a messy room and a grandmother asking a boy to “pick up after himself.” It tragically ended with the murder of the grandmother and the suicide of the child. The grandfather shared that their grandson was being stubborn about such tasks. After giving the boy a reminder, the couple then settled on their living room couch to watch television. The grandfather said he immediately ran after his grandson but decided to return to the living room for his wife. He told investigators that mere seconds later, he heard another gunshot and found his grandson taking a few steps before collapsing from a self-inflicted gunshot wound. The grandfather said he then got his gun and called 911. 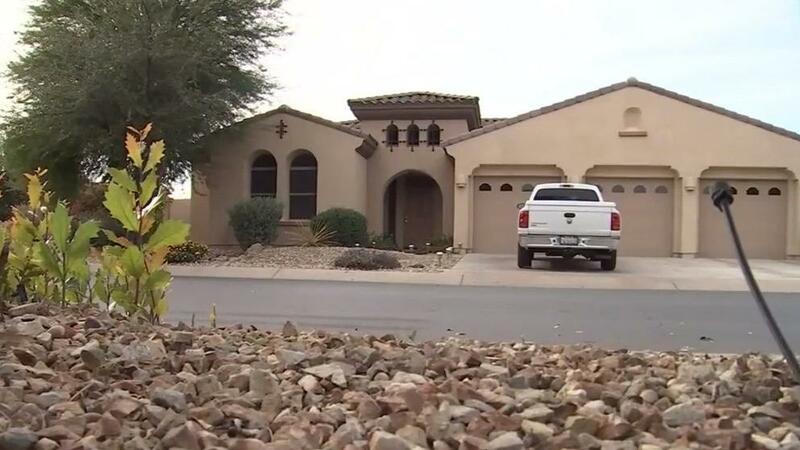 Maricopa County Sheriff’s Office said the grandfather and his wife had full custody of the child. Enriquez said the investigation is ongoing. It’s not clear how the child got access to the grandfather's gun, and it is not yet certain if the grandfather is liable in any way. Likely the 11 year has been playing video shoot-em up games for years and has become desensitized to shooting and killing. Serious why are we allowing kids to play killing games before they even reach the age of 16 and have developed some understanding of the concept of death and pain. Sounds like the grandfather just wanted a vacation so offed the wife and spoiled grandkid.